Netflix Avatar Live Action Series! Today seems to be filled with awesome geeky news. We just learned that Netflix is getting a live action Avatar: The Last Airbender series. This isn’t like the live action movie, which we aren’t supposed to talk about, but seems like a legit better version. The creators of the original animated series (Bryan Konietzko and Michael DiMartino) have signed up with Netflix to produce and run the series. Since they’re the creators and not like M. Night, it will be a welcomed version. 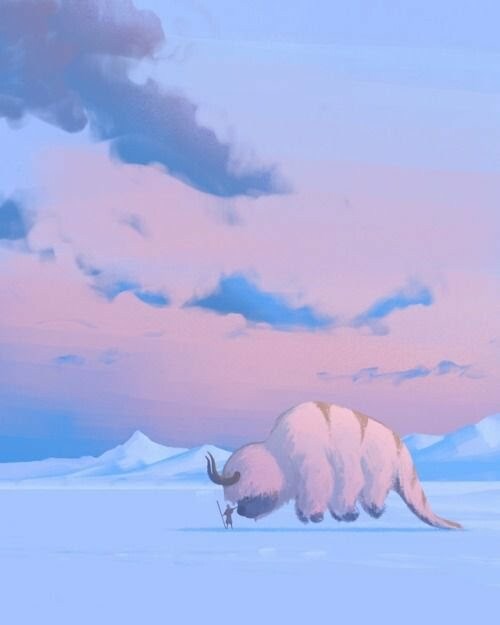 We also have a concept art that was part of a tweet that we can assume is Aang and Appa. I watched and have rewatched many times both Aang and Korra’s story and with this announcement I am going to be watching it again this weekend. So hyped for this!